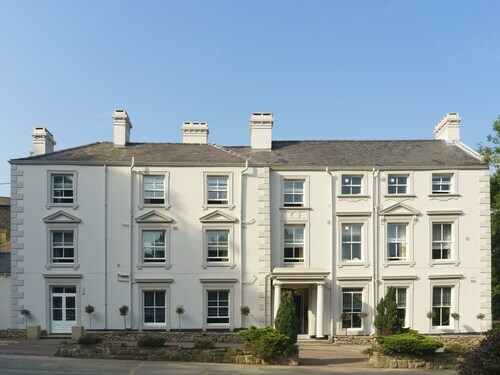 Situated in a rural location, this spa hotel is 2.6 mi (4.2 km) from Clumber Park and within 6 miles (10 km) of Walesby Forest and Worksop Golf Club. Sherwood Forest Country Park and Rufford Abbey are also within 9 miles (15 km). 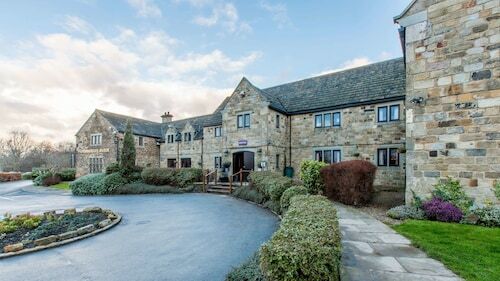 Located in the heart of Worksop, this eco-friendly hotel is 1.3 mi (2.1 km) from Worksop Golf Club and within 6 miles (10 km) of Clumber Park and Creswell Crags. Hodsock Priory and The Harley Gallery are also within 6 miles (10 km). Worksop Station is 13 minutes by foot. Situated in Worksop, this inn is 2.1 mi (3.4 km) from Worksop Golf Club and within 6 miles (10 km) of Clumber Park and Hodsock Priory. Creswell Crags and Tropical Butterfly House, Wildlife and Falconry Centre are also within 6 miles (10 km). Worksop Station is 12 minutes by foot. 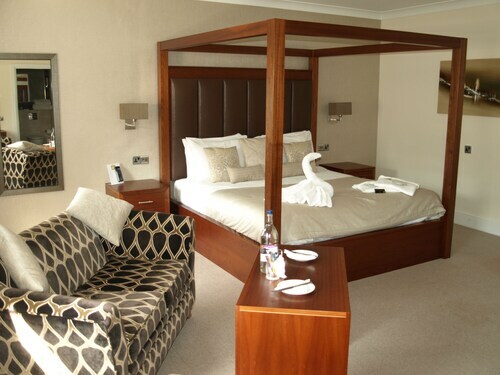 Situated in Worksop, this hotel is 2.3 mi (3.8 km) from Hodsock Priory and within 6 miles (10 km) of Wetlands Animal Park and Roche Abbey. Idle Valley Nature Reserve and Bassetlaw Museum are also within 9 miles (15 km). 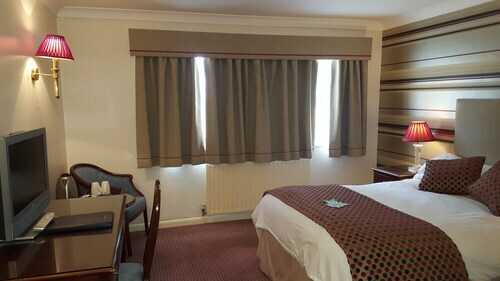 Situated in Worksop, this hotel is 1.8 mi (2.9 km) from Worksop Golf Club and within 6 miles (10 km) of Clumber Park and Hodsock Priory. Creswell Crags and The Harley Gallery are also within 6 miles (10 km). Worksop Station is only a 1-minute walk. So, you're thinking about a trip to Worksop? If you'd like to find accommodation that's located near the sights, you can enter your holiday dates and then use the filters next to your hotel search results to find a hotel near the area's attractions. 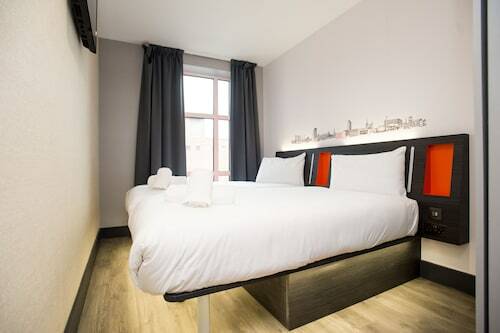 You can choose among 9 Worksop hotels and accommodation options to find a place to stay. 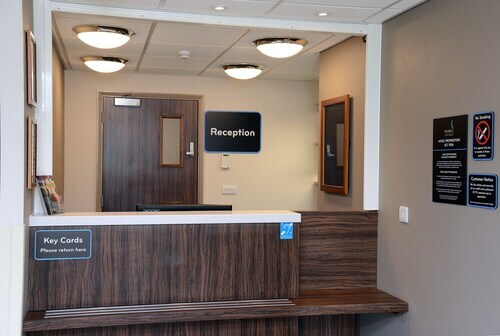 When you're thinking about where to stay in Worksop, you'll be able to quickly and easily search ebookers for hotels offering services such as high-speed Internet, free airport transport or a swimming pool. 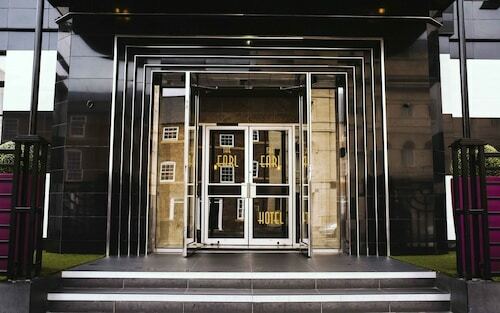 You can take advantage of the filters to narrow down your search for a hotel, so you get the services that are important to you, such as air conditioning or an in-room kitchen. 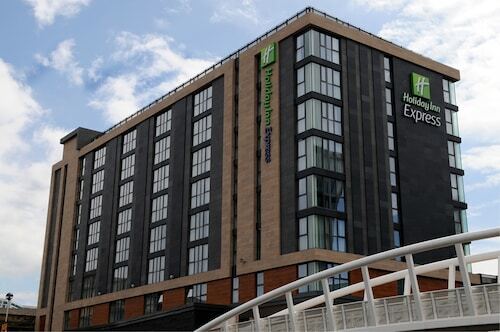 When making plans for your holiday in Worksop, you can also use ebookers to look for a convenient flight to Doncaster (DSA-Robin Hood) Airport. You can narrow down your search by number of stops, airline or departure time to find the one that'll work best for you. When is the Best Time to Explore Worksop? If you're curious when is the best time of year to visit Worksop, you might find this info about seasonal weather useful when you are planning your trip. The warmest months in Worksop are typically August and July, whereas the coldest months are usually February and January. The months with the most rain are September and December, whereas May and April have the least. The annual rainfall average in Worksop is 18 mm. We were in the annex and although the room was lovely the corridor is a bit outdated and could be tidied up a little. 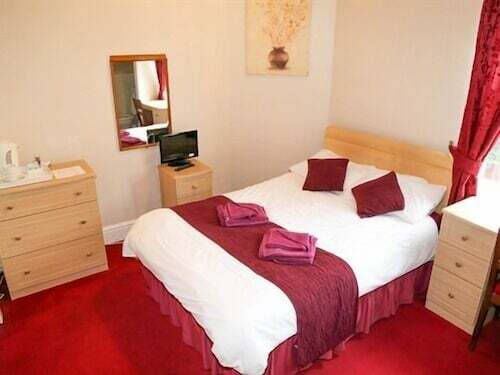 Excellent location, easy walking distance to city centre, bars and restaurants. You said it is free breakfast but my name is not on their system.it is really embarrassing.